Save time and money with one of our insulated glass rooms. Are you in need of more space, and don’t want to spend months of time and tens of thousands of dollars to build that conventional construction addition? We have your answer with an insulated glass room. You can be enjoying your heated and cooled room in less than a week! 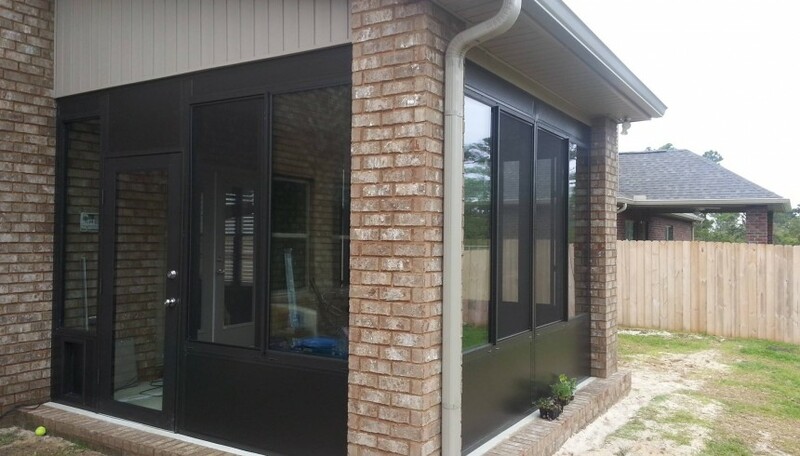 A Florida Room or glass enclosure is a beautiful, and simple way to expand your home. All enclosures are built using the highest quality materials, and our installation crews are simply, the best! Breeze Enclosures have been constructing Florida rooms and glass enclosures for well over a decade. When you hire Breeze Enclosures, you can trust that you’re dealing with the best, in the enclosure industry. Glass enclosures are custom designed to accommodate any shape and size. Providing a FREE, no obligation quote is FAST and EASY!